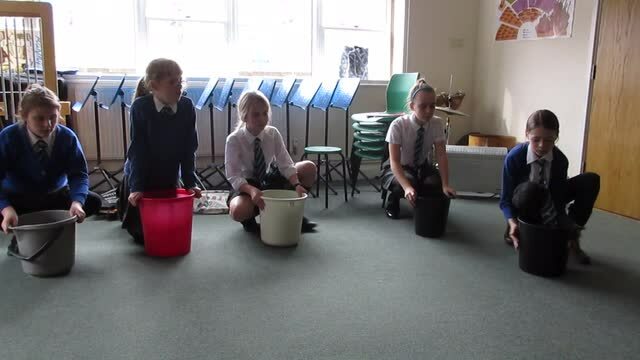 In our music lesson we recreated a STOMP performance using just buckets - watch one of the groups in our video! Watch this handy guide to help with your long multiplication work. Class 6 split into groups and devised their own STOMP performance, in this clip you will see one of the groups in action!